Building a 416 Direct Injected Engine for 1000 plus! 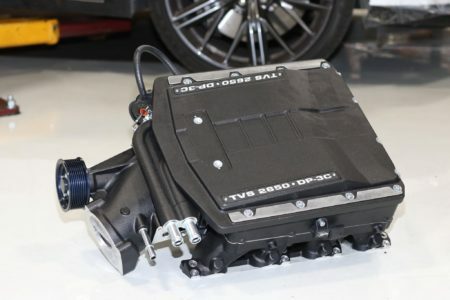 January 2013 GM High Tech Magazine Supercharged V6 Camaro!! Follow along as Redline Motorsports pumps up the Direct Injection V6 in a 2010 Camaro! READ ARTICLE LINK HERE! Redline’s 2012 ZL1 in August 2012 GM High Tech Mag gunning for 10s!